May 15-17, 2019, the Ninth Annual RefoRC Conference on Early Modern Christianity will take place in Bologna, hosted by the Fondazione per le Scienze Religiose Giovanni XXIII. In the fourth centenary of the Defenestration of Prague, this momentous incident, which was fraught with ominous consequences, has to be reconsidered not as a circumstance merely stemming from the Holy Roman Empire’s endemic political instability, but as a crucial event in European history belonging to a broader chronological and geographical framework. Part of the issues this event raises are connected to a longue durée process of Konfessionalisierung redesigning the political and religious categories of a Christian West in which the reform of the Church had been deferred for too long. 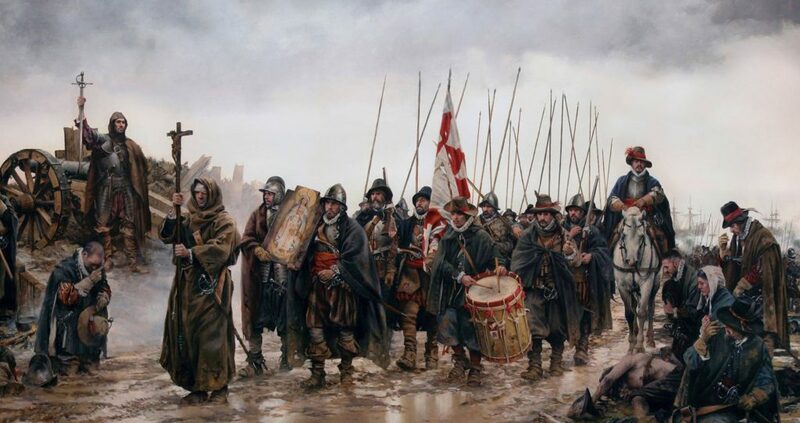 This is to say that intra-Christian violence, devastating Europe from the mid-sixteenth century to the mid-seventeenth century, was rooted in the violence on which the Christendom regime had been built upon three hundred years before, and was in turn fed by the delay in Church reform and the idea of defence against external enemies (i.e. the Ottoman Empire), which at the beginning was looked at as necessary war. The plenary lectures are focusing on the topics of war, violence, peace, tolerance, and intolerance in the context of a multi-confessional Europe going roughly from the Diet of Augsburg (1530) to the Peace of Westphalia (1648). Short paper submissions are closed as per April 1, 2019. It is also possible to attend the conference without giving a paper. RefoRC Board Meeting. Location: Fscire, Via San Vitale 114, Bologna, second floor. RefoRC Member Meeting, Fscire, Via San Vitale 114, Bologna, second floor. Registration: 09.00-12.30 Fscire, Via San Vitale 114 and from 12.30 h in the Archiginnasio. Read here more about the plenary speakers, their abstracts and bios. The registration fee includes the subscription to the Journal of Early Modern Christianity 2019 (two issues), coffee and tea breaks, and a reception. Refunds will be made for written cancellations received before March 1, 2019, less a € 30.00 processing fee. Here you can find a map of the Bologna city centre and a city map with bus lines. from the airport: Aerobus to the stop Ospedale Maggiore and then bus 19 (direction San Lazzaro Stazione) to the stop Torleone. from the railway station:bus 32 (direction Porta San Mamolo) to the stop Porta san vitale. Taxi number: +39 051 4590. Touristic Information about Bologna can be found on the website Bologna Welcome.